Akihabara is not really part of my habitat here in Tokyo, so I don't expect to be back there until next year's Modern Malt Whisky Market, which is a shame because I found it to be very different from the image in my mind and from the memories I had of it - different in a pleasant way. I spent the better part of the afternoon at the whisky event, but treated my taste buds (and eyes) to a little break at the nearby AKB48 Cafe, which was a real treat, too. 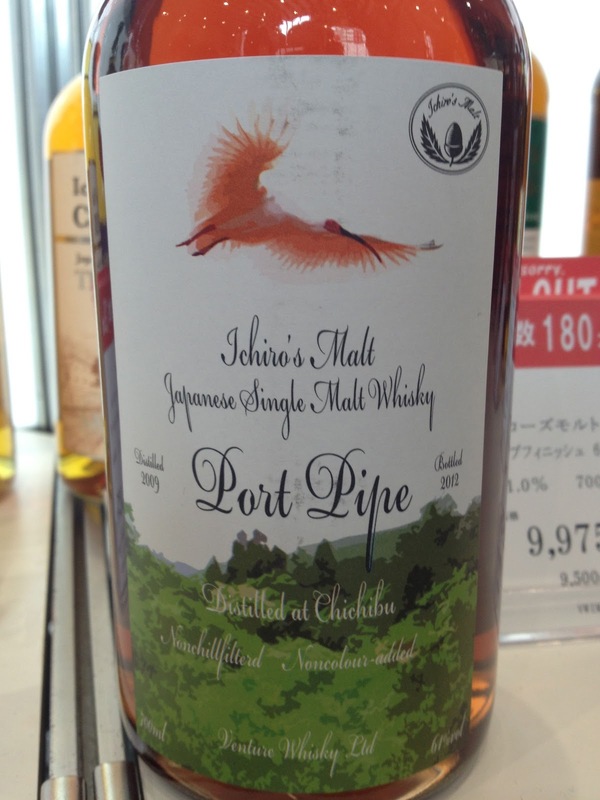 As I anticipated, one of the stars of the MMWM was the newly released "Chichibu The Peated". I was just blown away by its sheer elegance - and I was not the only one. Some people voiced concern that when a peated whisky reaches this level of perfection at 3 years of age, one cannot help but wonder how it can possibly be better at a more mature age. Personally, I don't share their concern. One must not forget that Akuto-san carefully "composes" these releases so that they are sublime in their own right regardless of age. 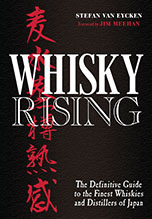 In the case of this "Chichibu The Peated", he used a relatively large proportion of malt aged in virgin oak hogsheads (more than the other types that went into it, that is to say, refill hogsheads and ex-bourbon casks). The use of virgin oak provides the sweeter, maltier (younger) notes with a counterpoint of spicier (clove, cinnamon, ...) and fruitier (peach, blood oranges, ...) elements that gives the whisky a complexity that belies its young age. But this is not a lucky accident, it's the result of strategic choices - choices that will (have to) change as the available stock ages. So there's nothing to worry about, I think. The strategies will change, but the quality will always be there. There was another surprise from Chichibu at the event: a special Port Pipe single cask bottling (2009/2012, 61%abv, 180 bottles). It sold like hot cakes, but I couldn't taste it at the event, so until my bottles arrive on my doorstep... watch this space. A little bird (actually she wasn't that little) also told me Isetan may be getting an interesting delivery from Akuto-san next month. Again... watch this space. 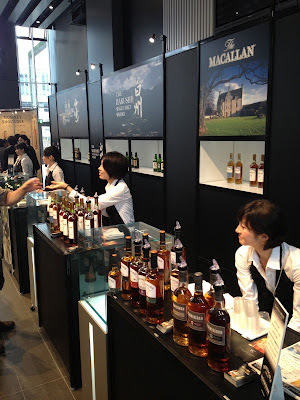 Other personal highlights of the show were the Hakushu 25yo (pure heaven), Yamazaki 18yo (always a pleasure) and on the Scotch front: the Old Pulteney 21yo, the Peter Arkle AnCnoc, Balblair 1989 2nd release (I didn't care so much for the other Balblairs, but loved the honeycomb and milk chocolate notes in the 1989) and the Glen Ord 28yo (which is like orange juice for adults). 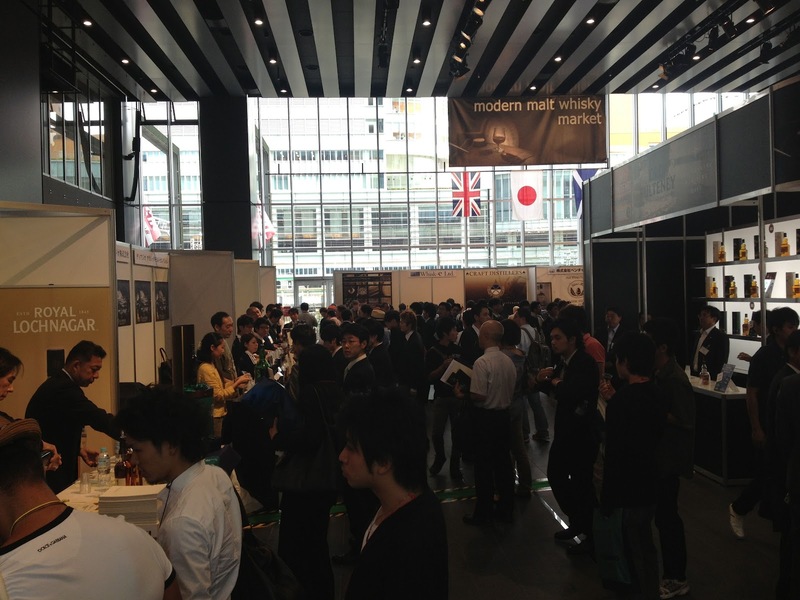 I also thoroughly enjoyed MHD Brand Ambassador Robert Stockwell's seminar on peaty malts - really insightful. 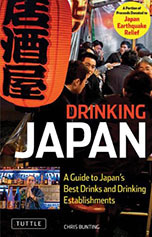 I was also happy to get my mitts on a copy of a beautifully produced promotional book on Kirin's Gotemba distillery, filled with pictures of things you can't even see if you visit the distillery in person. A great show, great whiskies, great people... and an excuse to visit the AKB48 Cafe. What's not to love? If you didn't manage to pull that sickie this time, you'd better gear up and get ready for next year's event!